At Timothy Off, we offer professional sewer line repair through our backhoe services. Even though you don’t see it, your sewer line plays a big role in your home or business plumbing system. Everything that flushes down your toilet or flows down your sink drain travels through the large pipes of sewer lines to a disposal area or treatment plant. If there’s something wrong with your sewer lines, it could mean trouble. 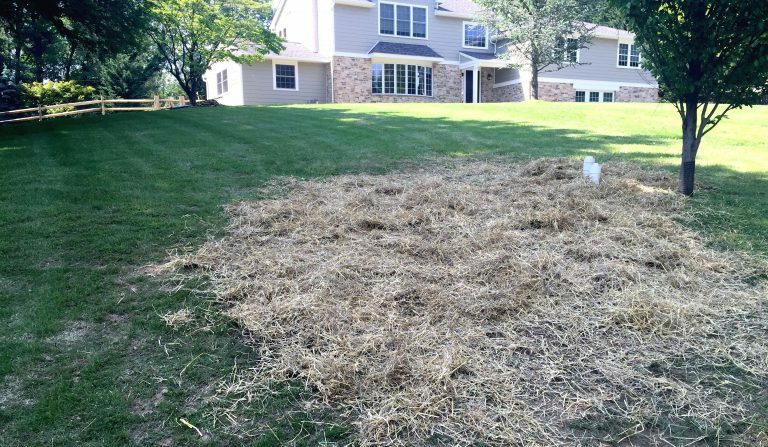 A strong, foul odor coming from your yard or basement. This could be due to a backup of clogged sewage that cant get to the main sewer lines. Flooding in the areas around your sewage lines. This could mean your pipe joints are leaking. Sewage in your bathtub or toilet. This is a sign that your sewer line is clogged and the sewage is backing up into your home or building. No water in your toilet bowls. This could be due to a leak in your water line or a clog. Slow-draining bathroom sinks and/or bathtub drains. This could also be due to a leak in your line or a clog. There are many different things that can affect sewer lines and the way that they perform. These include freezing temperatures (that can lead to pipe bursts), corrosion, ground shifts, tree roots, and more. Excessive food, grease and paper products all are not meant to be flushed or washed down any drain. Things of this size can get stuck in your pipes leading to a clog which will will eventually cause sewer line damage. Tree roots can be a major factor in affected sewer lines. Tree roots grow in many different directions and can get very large causing invasion of the lines underground. Another fact is that tree roots look for water sources and will follow the source leading them directly to sewer lines ultimately growing right into them and causing major sewer line problems. Just like many things sewer lines can fail simply because of old age. 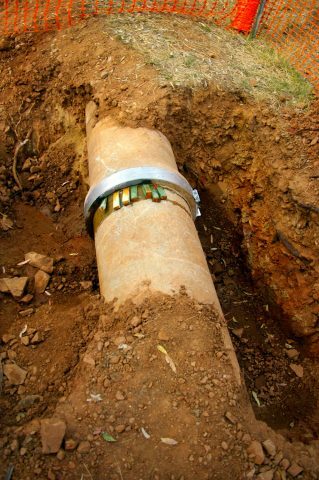 After many years of being underground and baring the elements sewer lines can get worn and damaged. In some cases you may not even know that the line is damaged so it’s always a good idea to have someone come out and have a look. Don’t trust just anyone for commercial or residential sewer line replacement or repair. Talk to the experts at Timothy Off and ask about our backhoe service that can save you time and money.